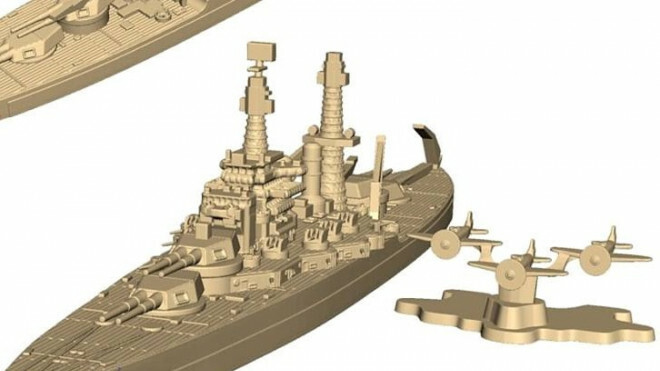 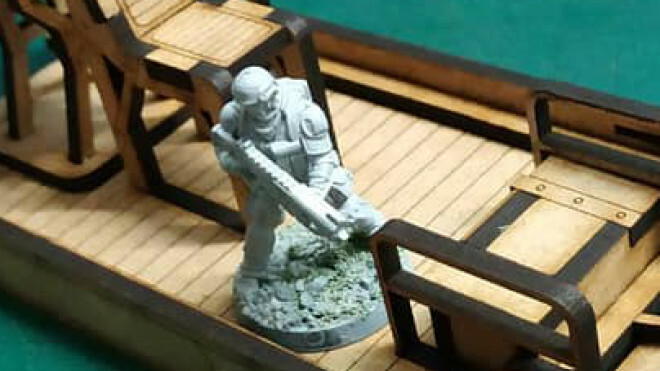 Fireforge Games have teased preview images for their new range of future models for Battlefleet WWII. 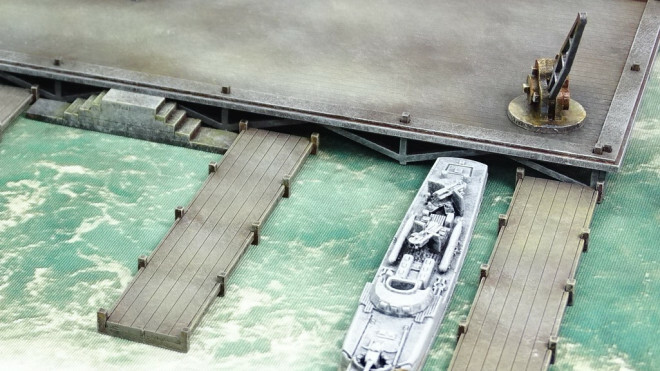 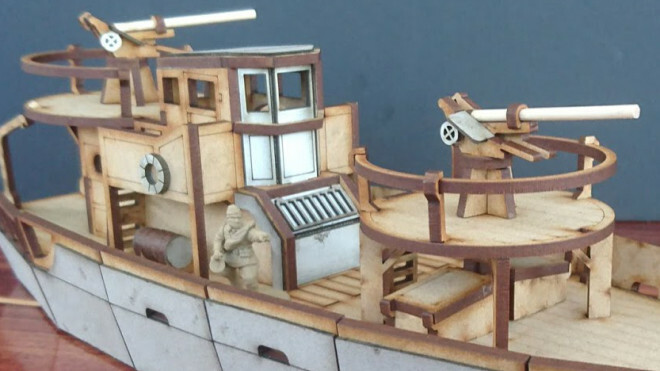 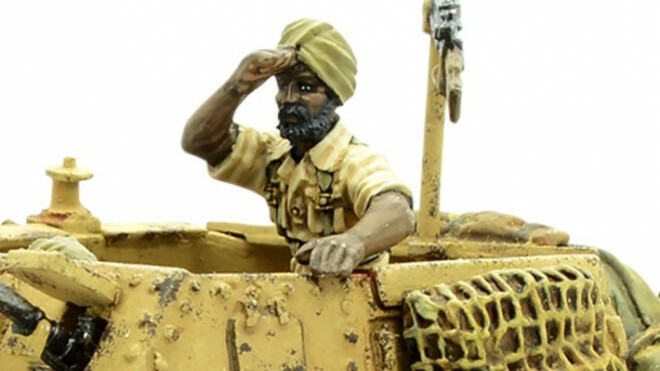 The new range of models and rules from the company will focus on naval warfare during the Second World War. 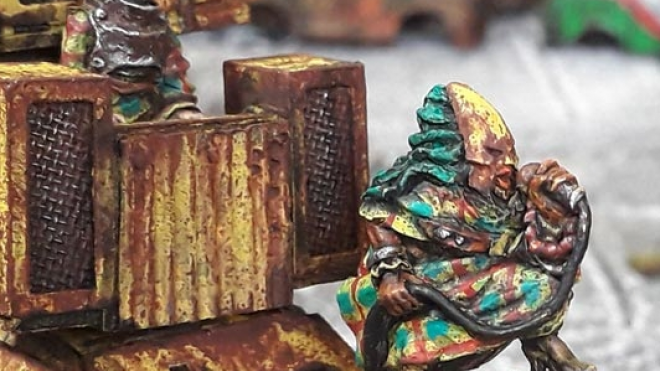 Ramshackle Games are improving your post-apocalyptic vehicles with a new conversion set suitable for use with toy cars, letting you add new speakers and a scream, tartan-clad singer. 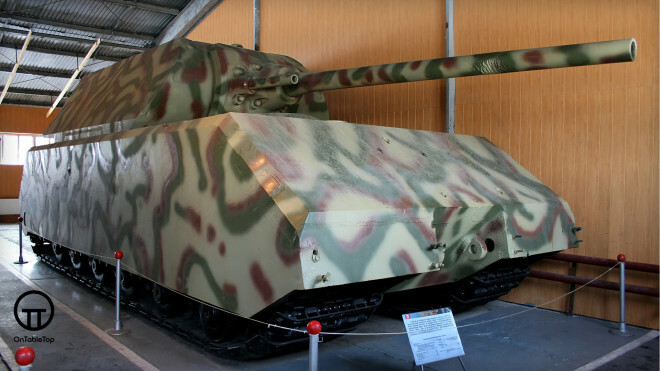 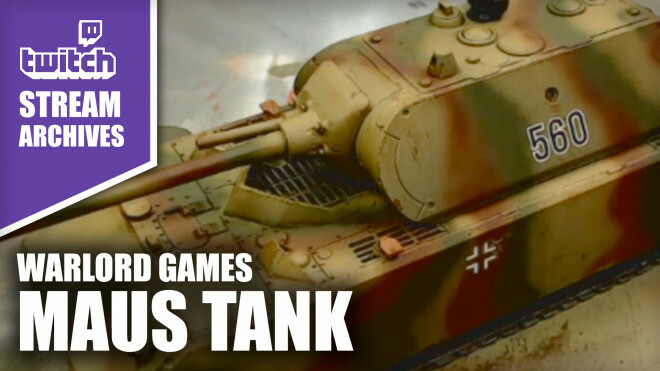 John takes a Quick Look at Warlord's Maus and takes us through the history behind this massive tank. 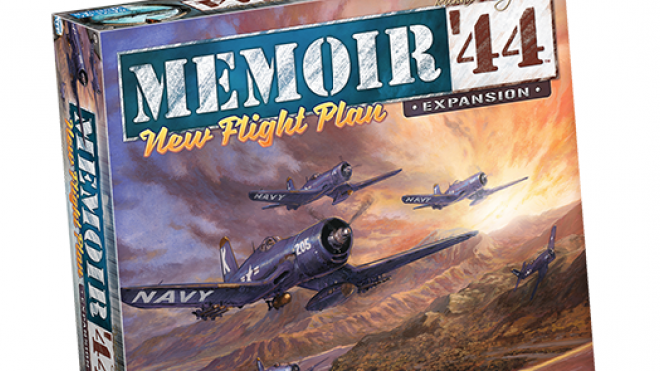 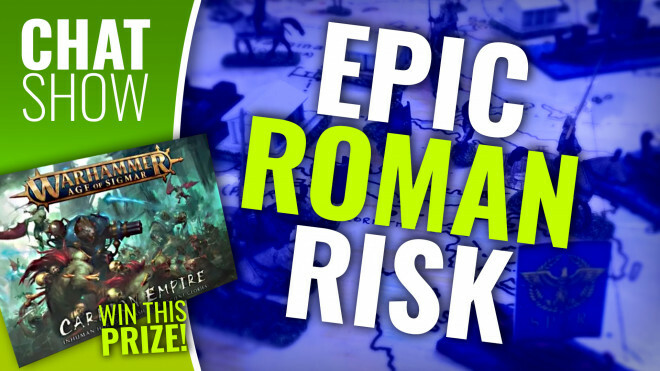 Days of Wonder have announced a new expansion for Memoir '44. 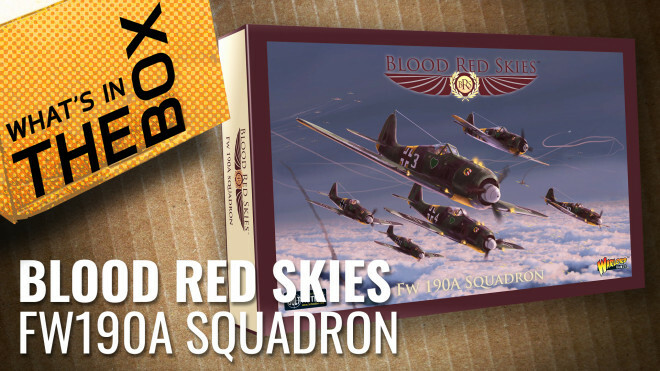 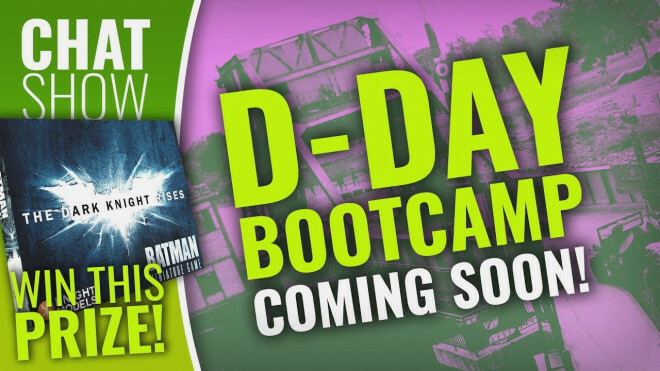 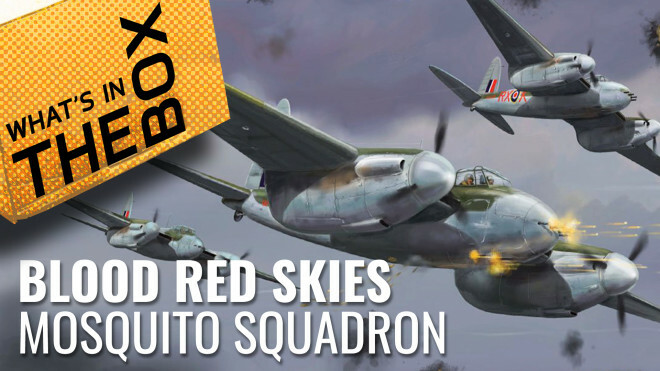 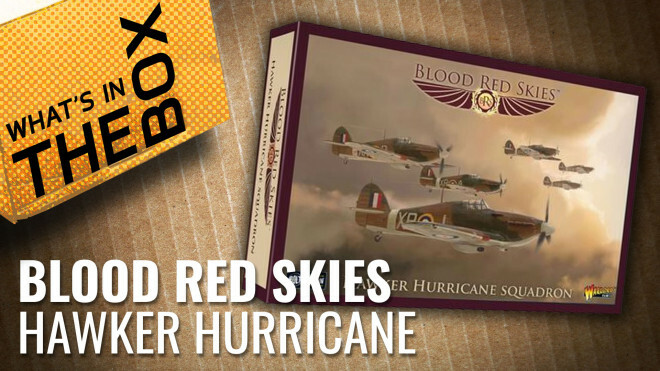 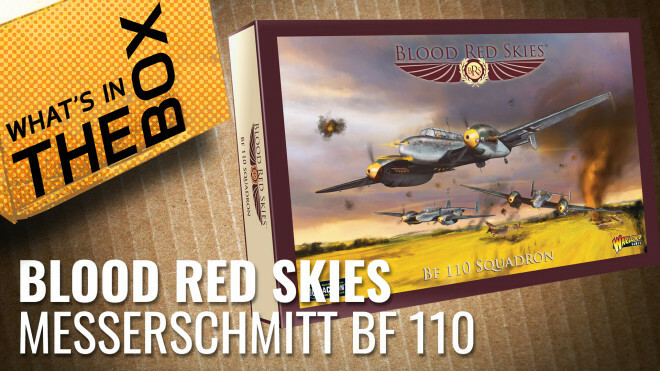 It's time to take to the skies of WWII with New Flight Plan. 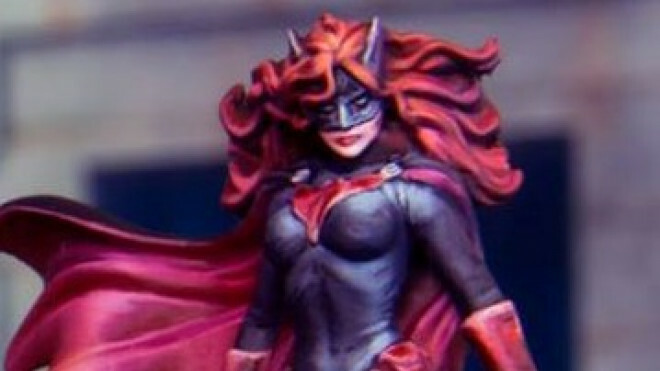 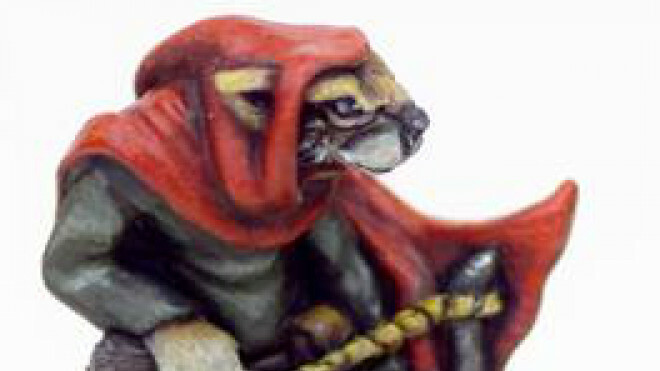 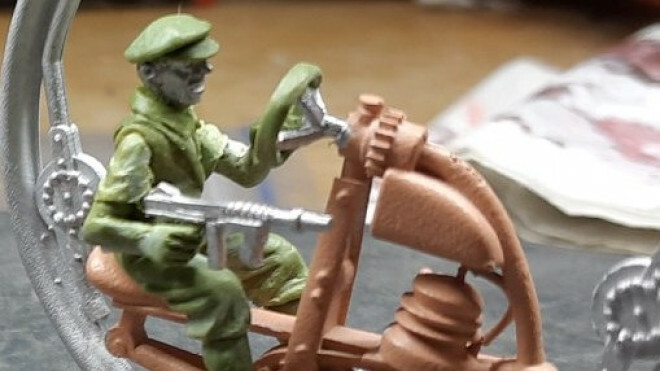 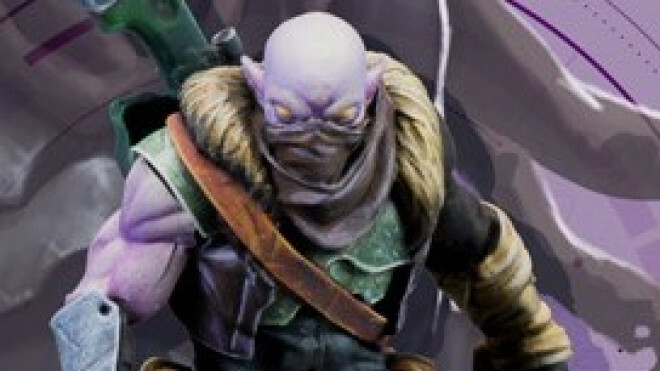 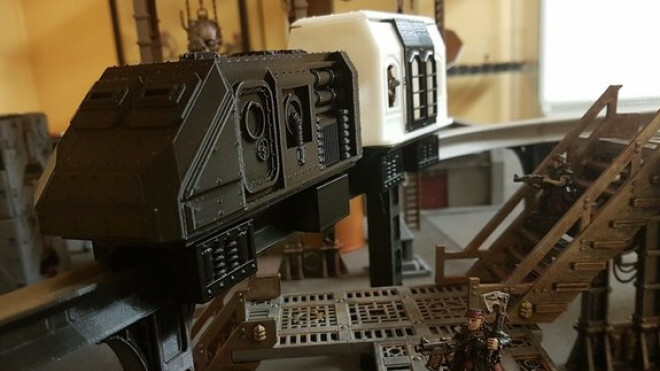 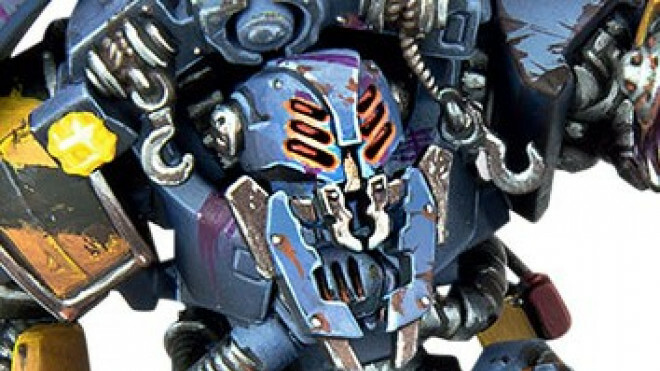 Eureka Miniatures have been sharing some of the work one of their sculptors has been doing as they prepare some new racers to join the Mad Maximillian game by Mana Press. 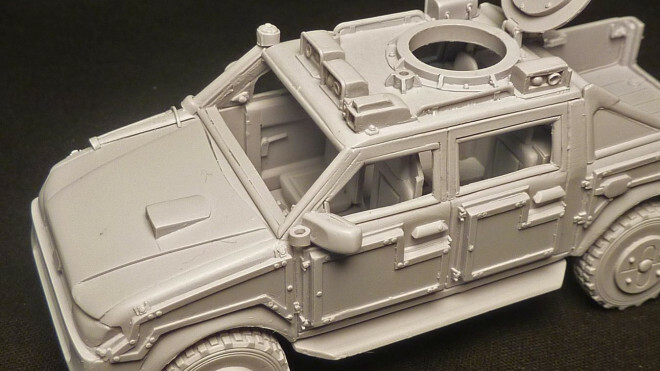 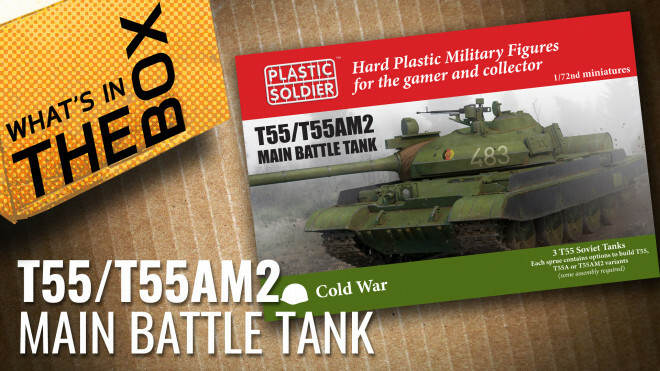 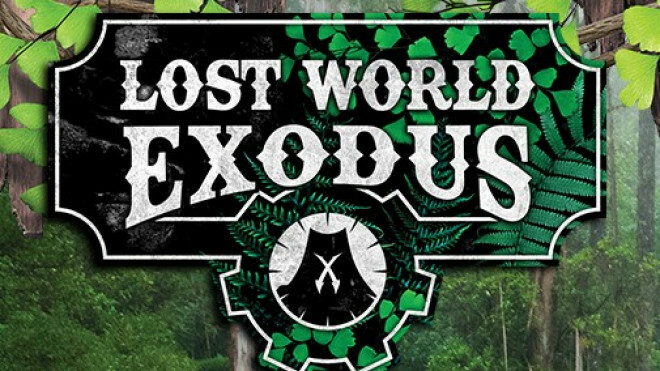 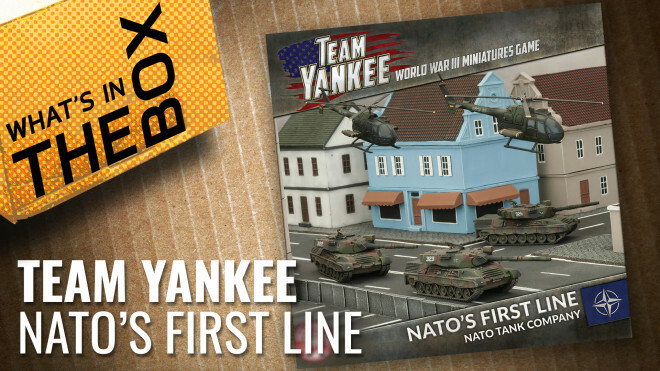 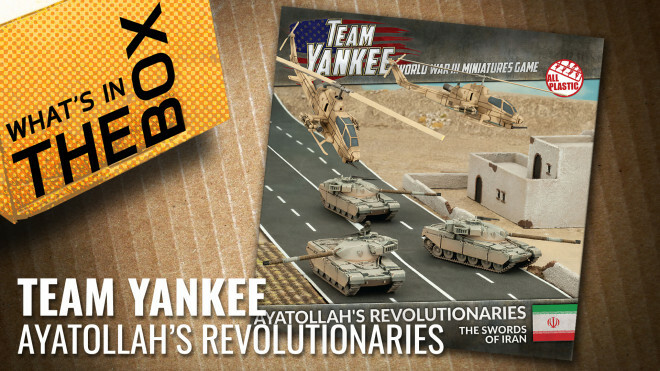 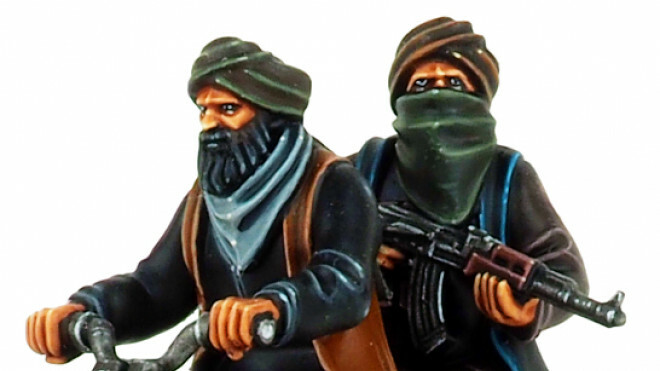 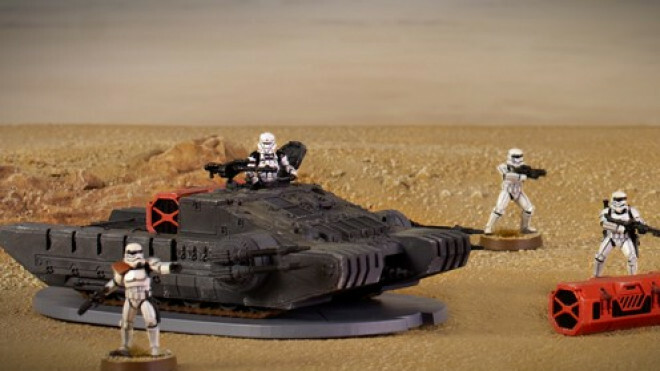 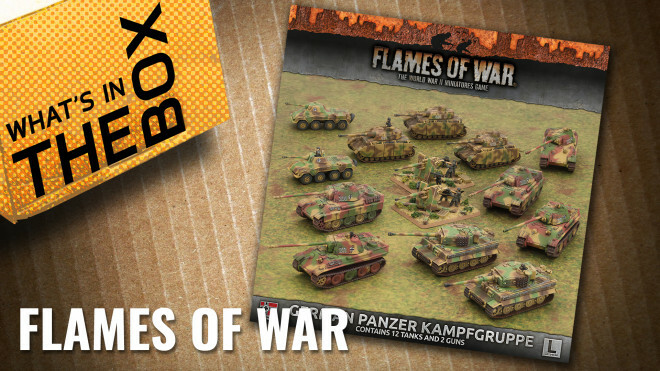 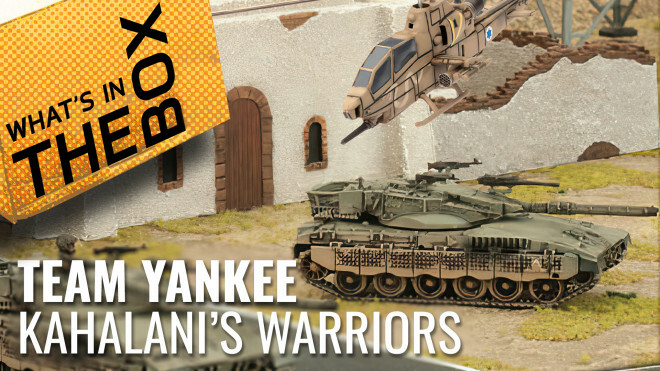 Games Workshop has some vehicular releases coming to their webstore next week. 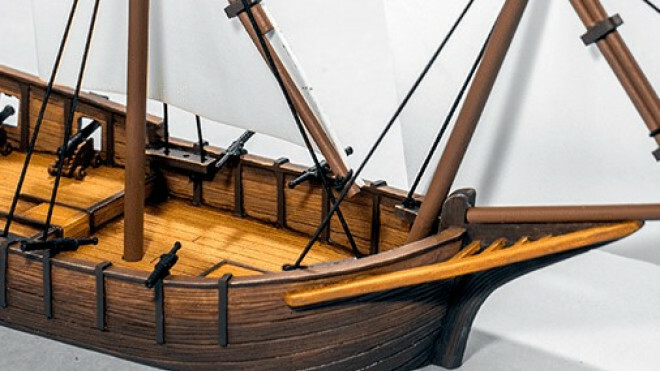 Firelock Games have released a new vessel for those wanting to take to the high seas in Blood & Plunder. 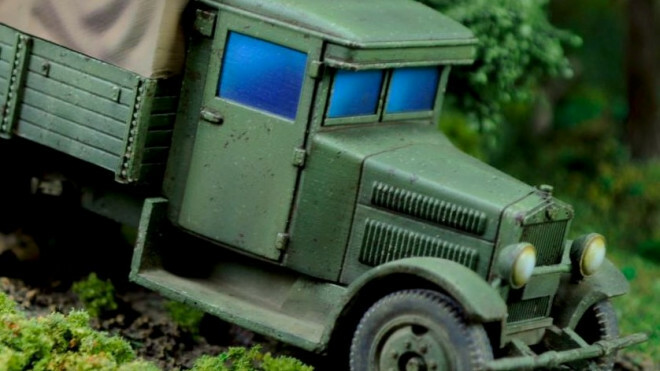 See what you make of the Tartana. 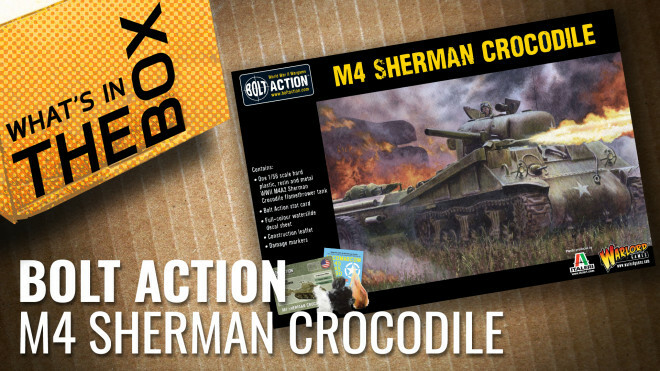 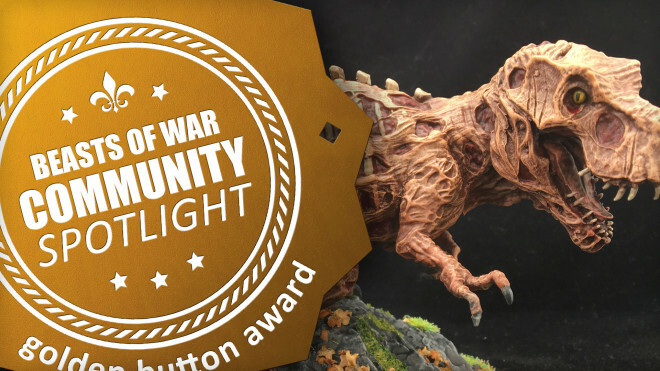 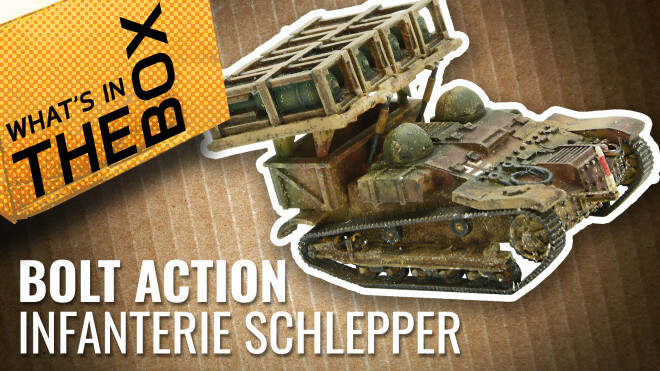 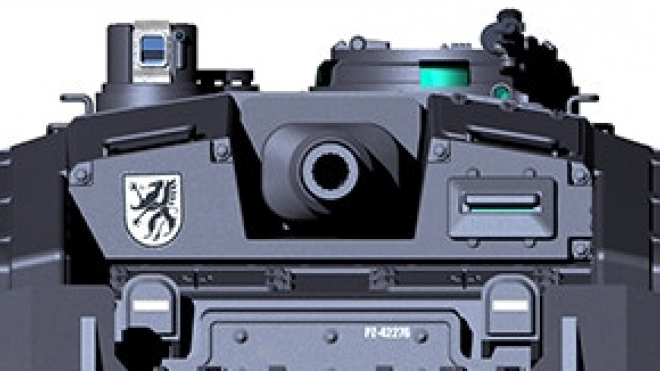 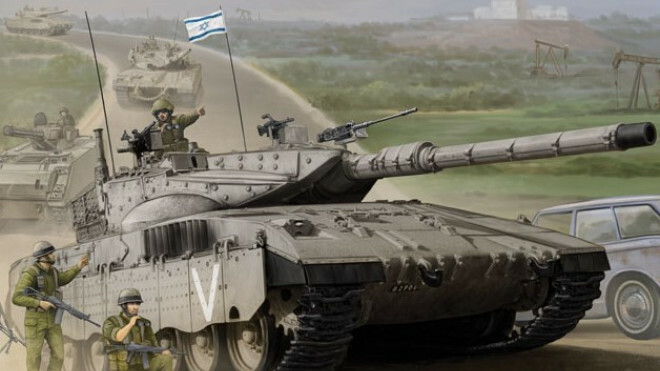 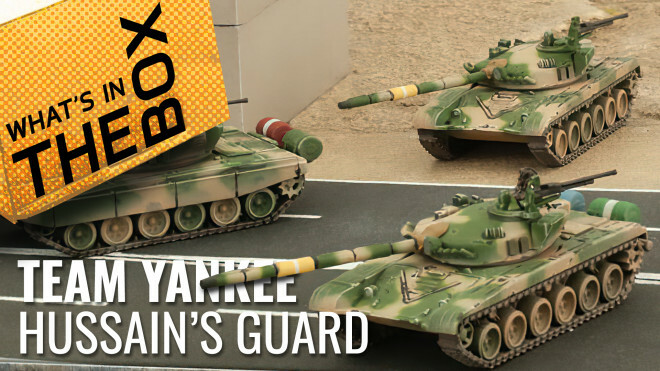 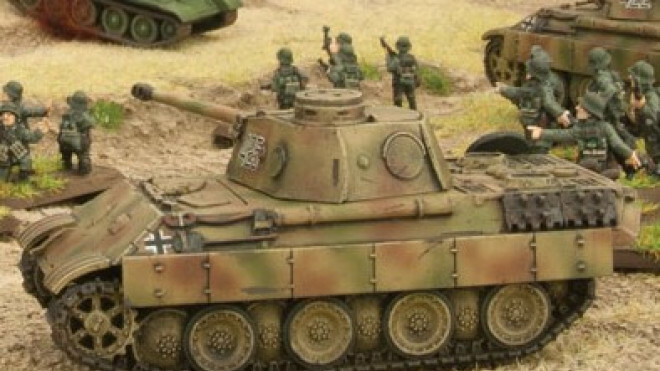 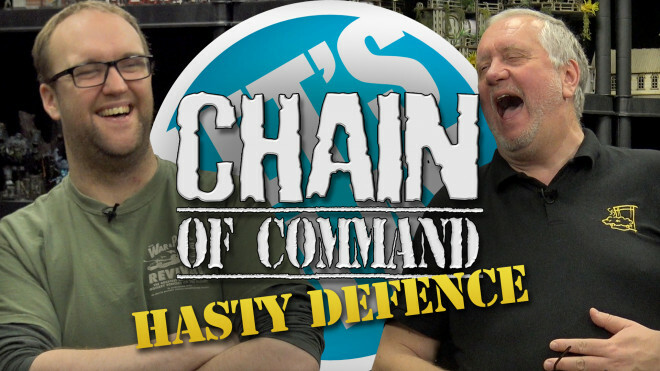 Breakout the marshmallows as we break down the M4 Sherman Crocodile flamethrower tank for Bolt Action from Warlord Games.